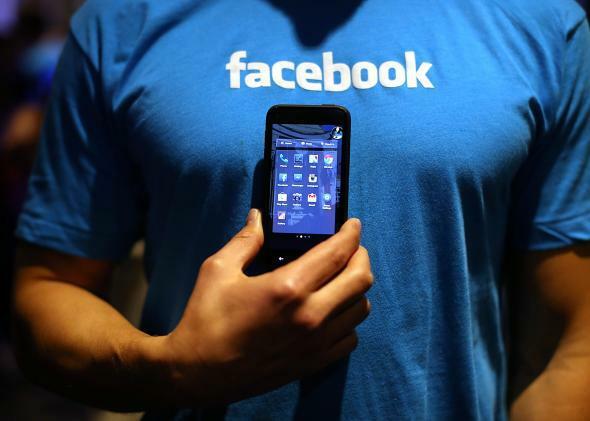 Facebook: Android users in developing countries can now use "Facebook Lite" as a simplified version of the social media networking app. The Facebook Lite app is designed to run on slower 2G Internet connections. Facebook has launched a new simplified version of its mobile app called Facebook Lite, and it’s targeted toward Android users in developing countries. Designed for older and low-end models of Android phones, Facebook Lite maintains the core functionality of Facebook while only taking up 252 KB of space. The app is also designed to run on slower 2G Internet connections, which will help people in developing countries with aging Internet infrastructures still connect to Facebook. To minimize the digital footprint required for the app, Facebook has included its messaging service inside Facebook Lite, a feature that exists only as the standalone Messenger app for U.S. smartphone users. Facebook has also allowed push notifications and camera integration, two features that will help the pared-down app feel more like the full experience. Facebook Lite is a smart move to make Facebook’s services easily accessible in developing markets like Africa and Southeast Asia, which are increasingly using Facebook. Facebook Lite is currently a limited rollout: It’s only available in Nepal, Nigeria, Bangladesh, South Africa, Sudan, Sri Lanka, Vietnam, and Zimbabwe. The app’s already seen decent adoption numbers with more than 10,000 downloads and an average 4.6 rating on Google Play, according to TechCrunch. 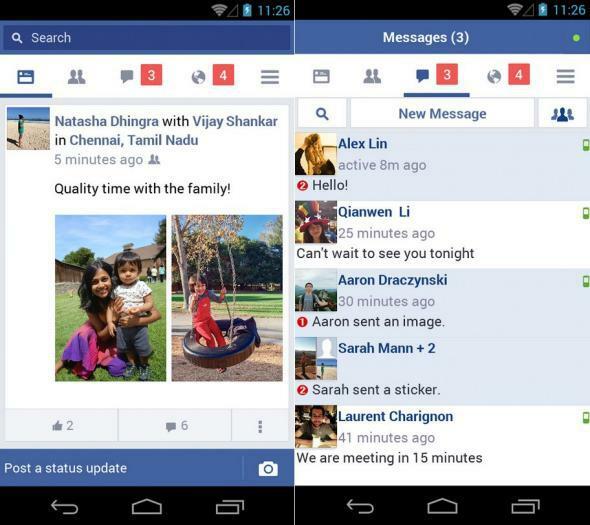 If you’re in one of the countries where Facebook Lite is live, you can download it right here.